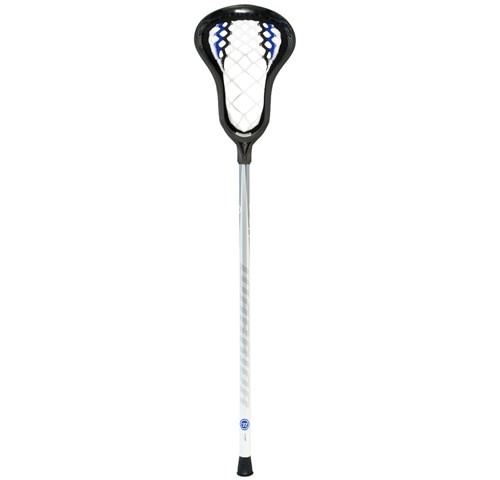 Pass down the innovative technology of the Warp to your youngest star this season as they take the field for the first time with the Warrior® Evo Warp Mini Complete Lacrosse Stick. 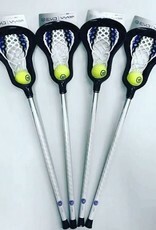 By utilizing the Warp’s integrated pocket and offering a widened face shape, this stick is perfect for introductory players to ensure they have a firm grasp on the game’s core fundamentals as they prepare for their first official game. 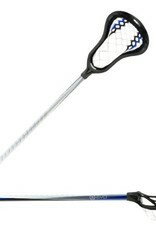 Comes WITH a Warrior lacrosse tennis style ball!! 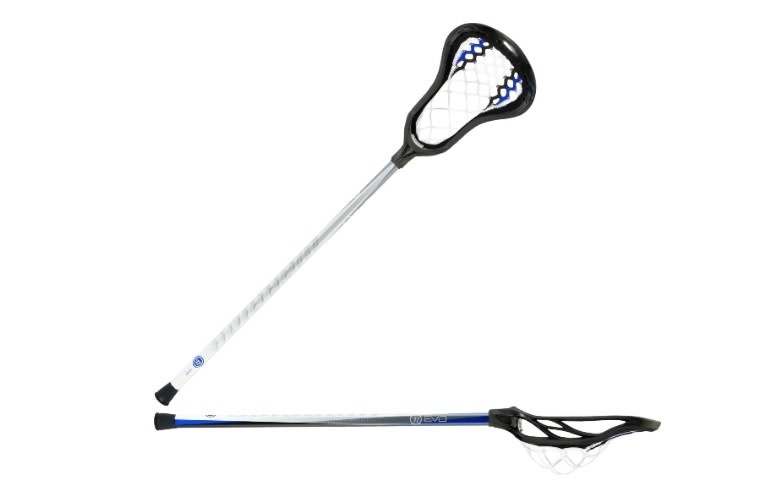 Recreational Design - Keep a stick in your hands at all times with this fun-sized package. 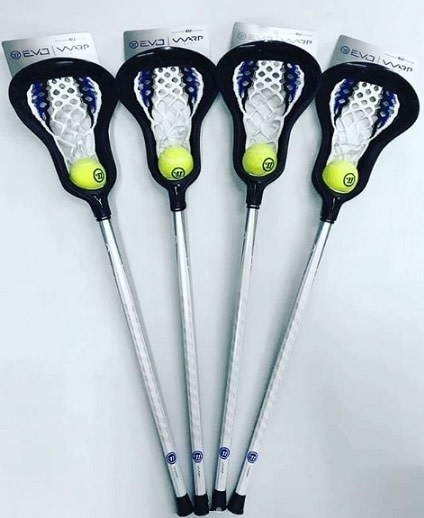 This stick takes the performance attributes of our Warp platform and puts it in a recreational size stick so you can play the game anytime and anywhere. 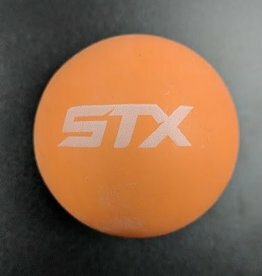 Hassle-Free - Finally a mini stick that works. 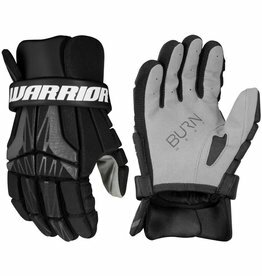 The WARP pocket doesn't need to be adjusted or broken in. It comes game ready off the shelf. 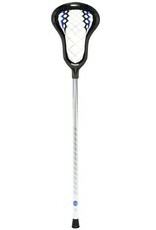 Consistency - An unchanging, weather-resistant pocket means 100% confidence in how your stick will thrown.